On October 23, 2018, the Ontario government tabled Bill 47, the Making Ontario Open for Business Act, 2018, which, if passed, will amend various statutes, including a number of those affecting employers. Bill 47 would repeal many of the amendments made in November 2017 to the Employment Standards Act, 2000 (the “ESA”) and the Labour Relations Act, 1995 (the “LRA”) by Bill 148, the Fair Workplaces, Better Jobs Act, 2017. Many employers spent considerable time changing employment conditions and policies to comply with Bill 148, and will now need to consider how to address many of the new employer obligations and/or employee entitlements likely being rolled back. 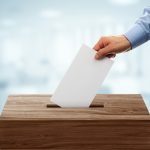 Employers should turn their minds to familiarising themselves with the proposed changes outlined in Bill 47, tracking any amendments to Bill 47 before it becomes law, and strategically considering any related changes they may have to or wish to make to employment conditions or policies as a result. Bill 148 became law on November 27, 2017 and amended the ESA, the LRA and the Occupational Health and Safety Act. The coming into force dates of the amendments were staggered, particularly with regards to the ESA, with the majority of the amendments coming into force on January 1, 2018, while others are not in effect yet. Below we detail many of the Bill 148 changes to the ESA that Bill 47 would roll back, and note some of the changes to the LRA that Bill 47 would repeal. We will be monitoring the developments and providing further details on this blog regarding Bill 47’s changes to the ESA and the LRA in the coming weeks, including those amendments introduced by Bill 148 that would not be repealed. The minimum wage would remain at $14 on January 1, 2019, rather than increasing to $15 per hour as planned. The minimum wage would begin to increase annually in line with the inflation rate in 2020. The existing three-hour rule, which states that an employee who regularly works more than three hours a day and is required to report to work, but works less than three hours, would be entitled to three hours’ pay at the minimum wage rate would be changed so that the employee would be entitled to at least three hours’ pay at the employee’s regular rate. The entitlement to two paid and eight unpaid PEL days would be repealed. up to three days for family responsibilities. Employers would no longer be prohibited from requiring an employee to provide a medical note from a physician as evidence of the need for leave. The formula for public holiday pay that was in effect before Bill 148, which the former Liberal government reverted to in July 2018 after initially changing the formula, would be maintained. The requirement for an organisation to prove that an individual is not an employee where there is a dispute over employee status (e.g., where the organisation considers the individual to be an independent contractor) would be repealed. Bill 47 would repeal the provisions respecting equal pay for equal work on the basis of employment status (part-time, casual, and temporary) and assignment (temporary help agency) employee status. Bill 47 would repeal many of the Bill 148 changes to the LRA, including but not limited to the new card-based certification rules for the home care, building services, and temporary help agency industries, and the new rules requiring employers to provide unions with employee lists. Bill 47 must first pass through the legislative process before becoming law. The Conservative Party currently has a majority, which strongly suggests Bill 47 will be passed in some form. 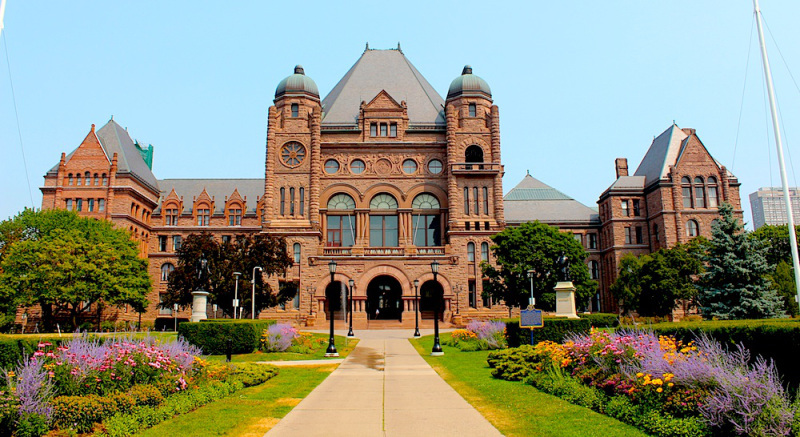 However, some Members of Provincial Parliament (“MPP”), including Conservative MPPs, may push for amendments to Bill 47 before it becomes law given the significant impact Bill 47 would have on employee rights, and the pushback from labour advocates that is likely to come. Given the magnitude of some of these changes, employers should begin to consider potential policy revisions and strategize how to communicate those policy revisions to their employees. However, as Bill 47 is not yet law, employers should not revise any policies until Bill 47 becomes law and the changes are confirmed. We will continue to monitor Bill 47’s progress through the legislature and will provide another bulletin once it passes into law. In the meantime, we will be posting further details and updates. 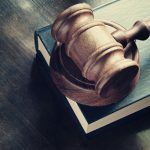 Should you have any questions about the new proposed legislative requirements and/or how to strategically meet your compliance obligations, please feel free to contact any of our lawyers. This publication is provided as an information service and summary of workplace legal issues.